Four days after authorities announced they were seeking a warrant to arrest the de facto head of Samsung Electronics Ltd., a South Korean judge has denied their request. According to Reuters, the Seoul Central District Court decided on Thursday to allow Lee Jae-yong, whom independent prosecutors were investigating for alleged corruption charges involving impeached South Korean president Park Geun-hye, to return home. A request by independent authorities to arrest Samsung vice chair Jay Y. Lee has been dismissed by a South Korean judge. In a statement, the judge said that after reviewing both the evidence and the investigation’s process so far, it was “difficult to acknowledge” the present necessity of arresting Lee, known professionally as Jay Y. Lee. A Samsung spokesperson did not provide Reuters with an immediate comment. 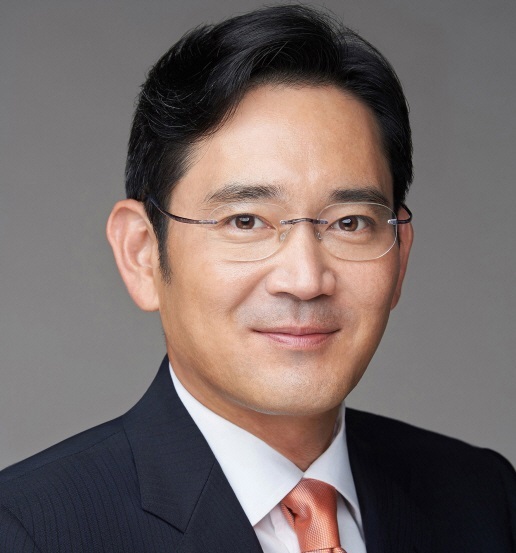 The son of company chair Lee Kun-hee, the younger Lee has officially served as Samsung’s vice chair and its de facto head since his father suffered a heart attack in 2014. He was accused by an independent investigation team for participating in payments that Samsung made to Choi Soon-sil, the presidential friend and advisor at the heart of Park’s impeachment scandal, in exchange for government support of a company merger that, according to the Korea Times, was designed for Lee to increase his stake in Samsung as a whole. According to the Korea JoonAng Daily, Samsung pledged 22 billion won (approximately $24.39 million Canadian) to support the equestrian training of Choi’s daughter. It also contributed 1.6 billion won (approximately $1.77 million) to a winter sports training program established by Choi’s niece, and 20.4 billion won to a pair of Choi-affiliated nonprofit foundations. The investigation team alleged that in return for the funds, the South Korean president’s office facilitated last year’s merger of Samsung C&T (Samsung’s parent company, which oversees international sales operations) and Samsung affiliate Cheil Industries by ordering the country’s National Pension Service, which held shares in both companies, to vote for the deal, according to the Korea Times. According to JoonAng Daily, the National Pension Service also happened to be the largest shareholder of Samsung C&T – and the deal was criticized as unfair for Samsung C&T. During the investigation Samsung denied providing Choi and her associates with financial aid in return for favours, while Lee himself denied all charges, none of which have been proven in court. Brand management expert Eric Schiffer, CEO of ReputationManagementConsultants.com and venture capital fund the Patriarch Organization, believes that despite the court’s decision, the high-profile nature of the allegations – and the fact that at least two other Samsung executives remain under investigation – places Lee’s succession plans in jeopardy. “This is simply the latest in a series of strategic misfires of a global magnitude that makes me wonder how they got this far,” Schiffer says, noting that in a sense he isn’t surprised by the judge’s decision, since Samsung’s revenue represents more than 20 per cent of South Korea’s GDP. 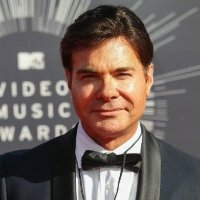 Reputation consultant Eric Schiffer believes that despite the court’s decision, the younger Lee will not remain Samsung’s vice-chair for long. Yet while that fact might be at the forefront of the South Korean government’s mind, Schiffer believes it will be less important to the country’s residents at large, who recently have proven themselves as hungry for populist measures that take aim at what they perceive to be a corrupt system as anywhere else. Samsung still has excellent leadership across its many product divisions, Schiffer notes, and the company as a whole can no doubt recover from its latest controversy. After all, Schiffer notes, it’s doubtful the elder Lee would have rushed a device like the Galaxy Note 7 to market simply to compete with Apple.